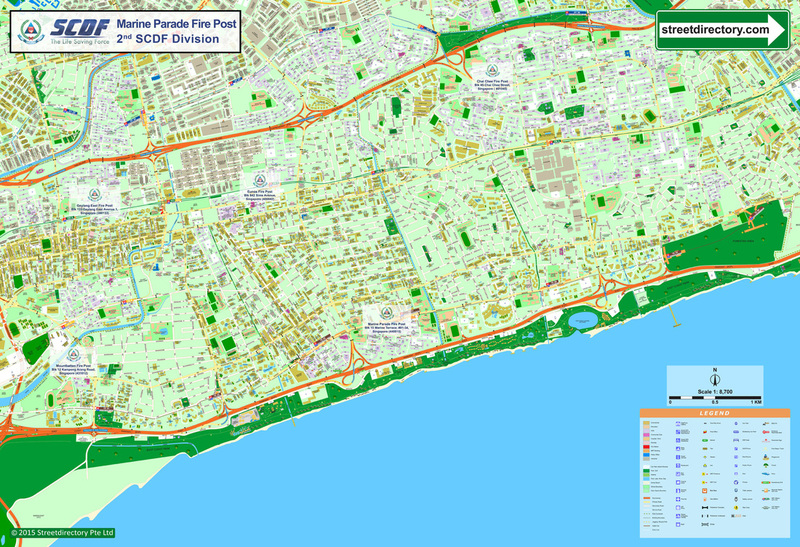 Singapore Civil Defence Force (SCDF) engaged Streetdirectory to develop a customized Singapore Map with specific dimensions for each map. Project requirement also includes plotting locations of all SCDF units available within the map area. 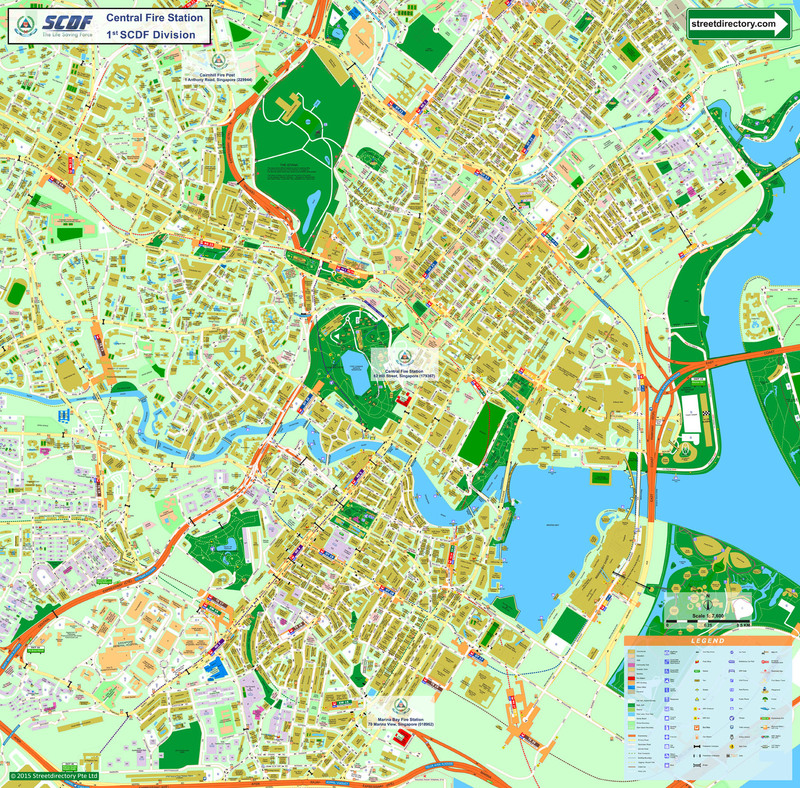 Total quantity of maps generated 78 pieces. Singapore Civil Defence Force's map with gloss laminated and backed. 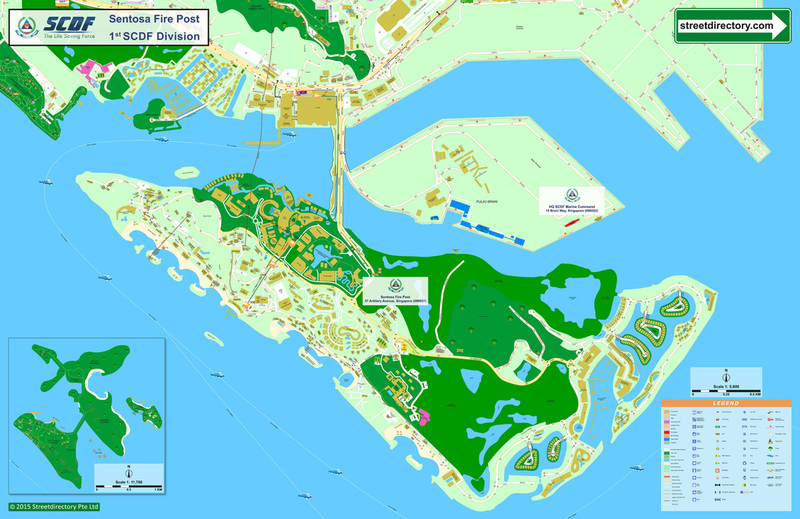 Propose the locations of all SCDF units with icon, name and address. 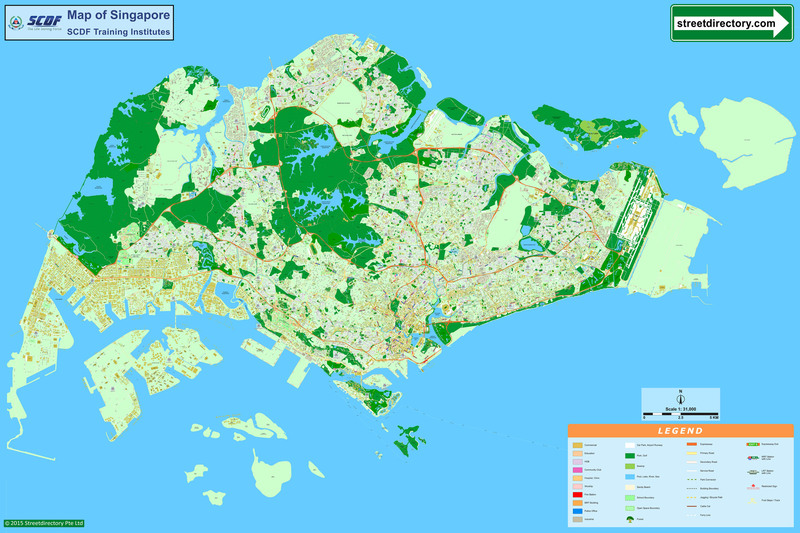 Level of detail: bus stop shelters, public amenities and detailed non-road features, the road names, future roads and roads under construction, HDB block numbers, HDB car park numbers, landed industrial estates. Delivery of printed hardcopy map.